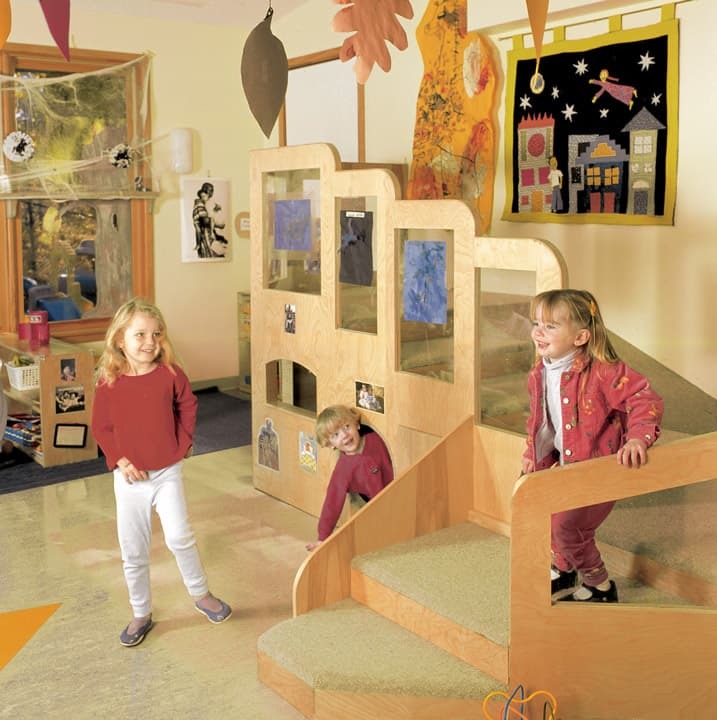 This innovative early-childhood center incorporates classrooms, multi-purpose spaces, an art studio, bold colors, plentiful daylight, and playful geometries. 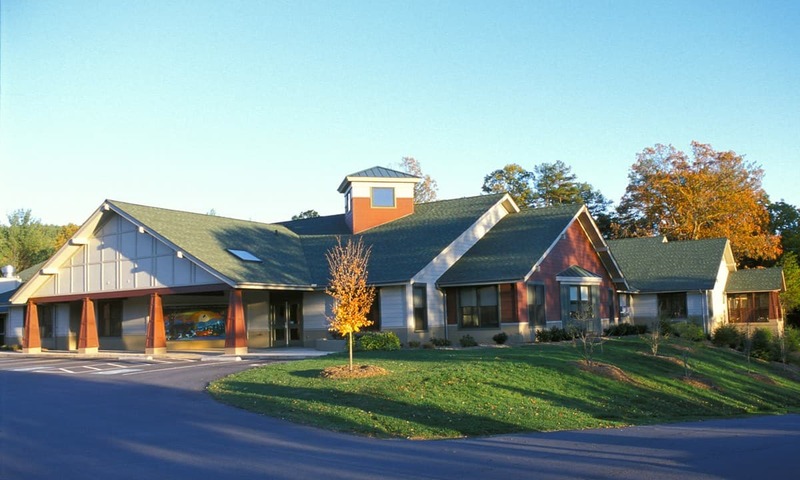 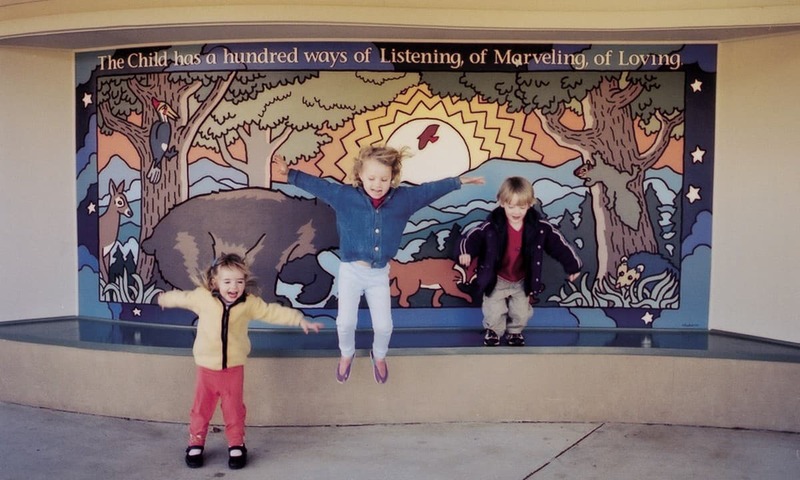 The Verner Center (Former Mountain Area Child and Family Center) represents a collaborative effort, built upon the expertise of educators, administrators, and students. 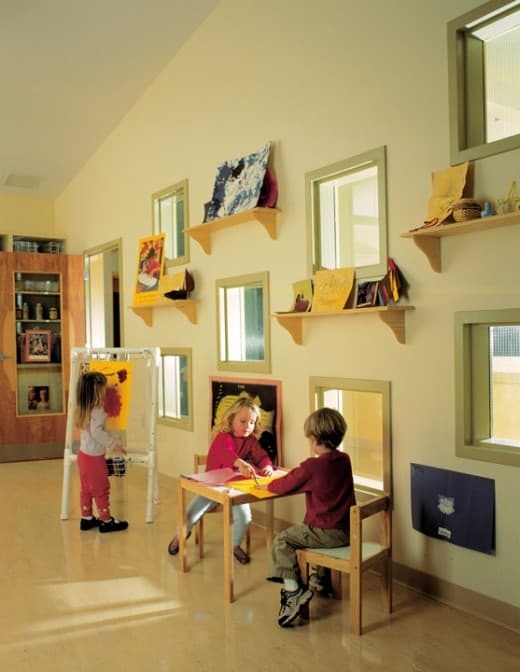 From the welcoming front entry porch to the screened ‘back’ play porches off the classrooms, the facility has a ‘homelike’ character. Many details of the building’s interior enhance children’s curiosity and desire to learn, including multi-height windows that encourage occupants to see, be seen, and participate. 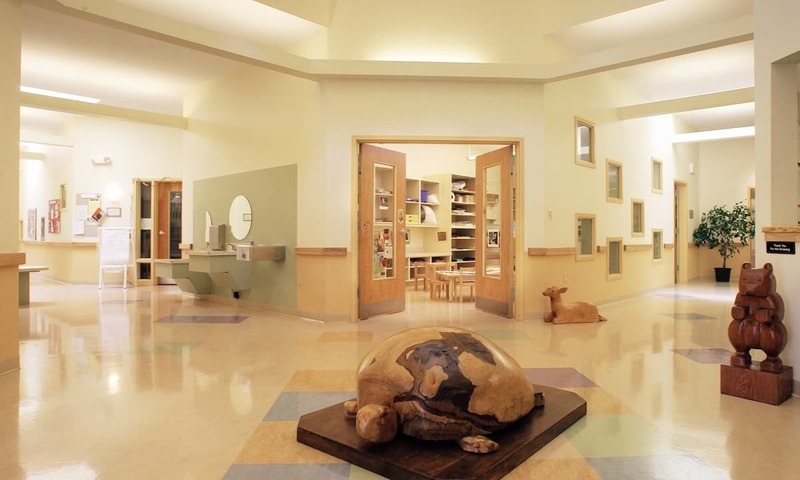 Hydronic floor heat, sustainable materials, and organically designed outdoor play areas enhance the care and education of young children.